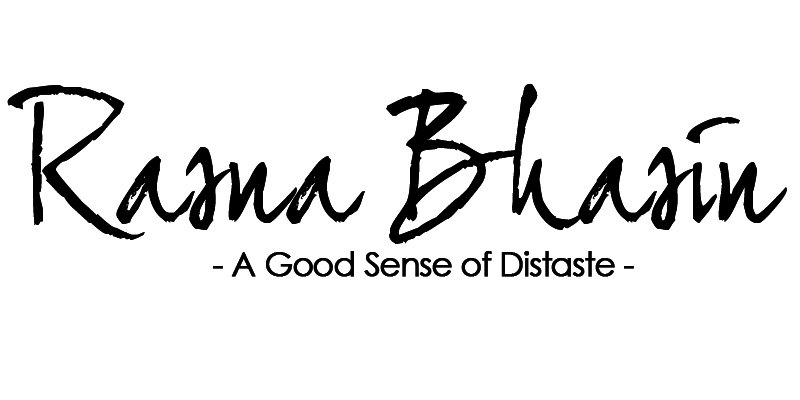 Caution: This is not a typical book review – but Karan actually made me want to break my writing hiatus. I absolutely don’t think this book is aptly titled. Sorry Karan, there is nothing unsuitable about you. But you definitely are the quintessential boy of the nation. I don’t know Karan Johar personally, but I am one of those Indians who do, including yours truly. In our heads we firmly believe he is our favourite family member. If you’re an Indian and grew up watching Bollywood (don’t even diss it cause you know you love it), you know who Karan Johar is. Even if you haven’t watched one of his movies, you’ve definitely watched one episode of Koffee With Karan (No? Damn you really live under a rock). Though I’ve never met Karan, I’ve seen him twice in person, from far off, and obviously a lot many times on the screen, he’s literally everywhere when you switch on the TV, a pretty much daily fixture in my bedroom. Though I really don’t approve of his dressing sense, he wears some really bizarre jackets, and blazers with Swarovski crystals and velvet (Velvet is a trend, I love for the summer) but he always has the coolest shoes (I’ve noticed your love for Louboutins) and the best back packs! So Karan Johar, I don’t really know why I’m writing this but I was moved when I read your book, I pretty much ordered it the moment Amazon listed it, and actually am gifting it to all my friends. Why? Well because you made Kabhi Khushi Kabhi Gham, and don’t you dare cringe. It’s my comfort food. It gives me peace when I’m depressed. Yes I’m that 90’s kid, and like Mr.Bachchan says Keh Dia na, bas keh dia. I can watch it any time, every Sunday, I don’t need to watch it from the start, but I will watch it to the end (never disrespect a master piece like that by not watching it till the credits roll). While I really don’t remember going to the cinema to watch Kuch Kuch Hota Hai, I can claim to have watched three back to back shows of K3G on its first day. We have danced to Bole Chudiya on every wedding, and oh Karan- you’re my Soniya! 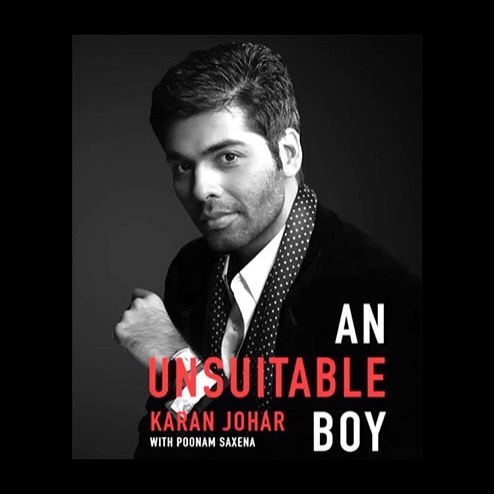 I am going to keep this short, not as long as a KJo movie obviously but I just felt the book was honest, that’s exactly what I think of Karan- he’s honest. I’ve never not liked one of the movies directed by him. Kabhi Alvida Naa Kehna was his best film, even though why would any sane girl leave Abhishek for a grumpy Shah Rukh – only KJo can convince you. But Ae Dil Hai Mushkil is his finest. It’s so pure, that we don’t want to believe it, but everybody who criticises doesn’t want to accept that secretly we really do try our best to convince the other person to love us back, we crave that love and we really go an extra mile to get it even when the world claims we have no chance. And unrequited love is a far more common emotion, than two-sided love. Again without losing the track I finished this book in a day and a half, but I was bawling, and that doesn’t happen that easily, but this was Karan. Karan who is sometimes a BFF in the mind, the Karan who breaks into dance and gets roasted on TV, the Karan who we all know loves Shah Rukh Khan (more than my sister does, and that is well a statement in itself). The Unsuitable Boy is a journal, of Karan’s four odd decades, a few years and some grey hair. His honesty is compelling. He’s got his flaws, but he’s not apologetic about them and why should he? He is extravagantly him – it’s not reductant and it’s definitely page turning. But what touched me the most was, this man there, who we think is so glamorous sometimes he’s a little too Perez Hilton but our own brilliant Indian version, possesses such childlike innocence. He’s speaks about his fears, his inhibitions, his struggles, his journey, his insecurities, his success, his friends, his family and his sexuality with such honesty, that all you want to do is give him a big tight hug. It’s not a soap opera – it has its own share of drama but it’s real. I quite liked how Karan has divided the book and the way it’s edited, it’s like just like reading his life script. He’s a story-teller and he just engrosses you in his life story. There are moments where I feel he’s telling me this over coffee while I sit with a tissue on his couch. Karan addresses issues, which aren’t easy to be talked aloud, sometimes not even with a friend, and here he opens up (doesn’t bare it all) to all of us. I wouldn’t disclose all that he’s said but I’ll urge you to go pick up a copy – or order one right away, because this story must be read. So Karan, all I’ll say is thank you, for giving us The Unsuitable Boy, but I really do hope you’ll write another one after four decades and sum it up because you my darling have definitely made a mark. Just be unapologetically Karan always. You are quintessential.